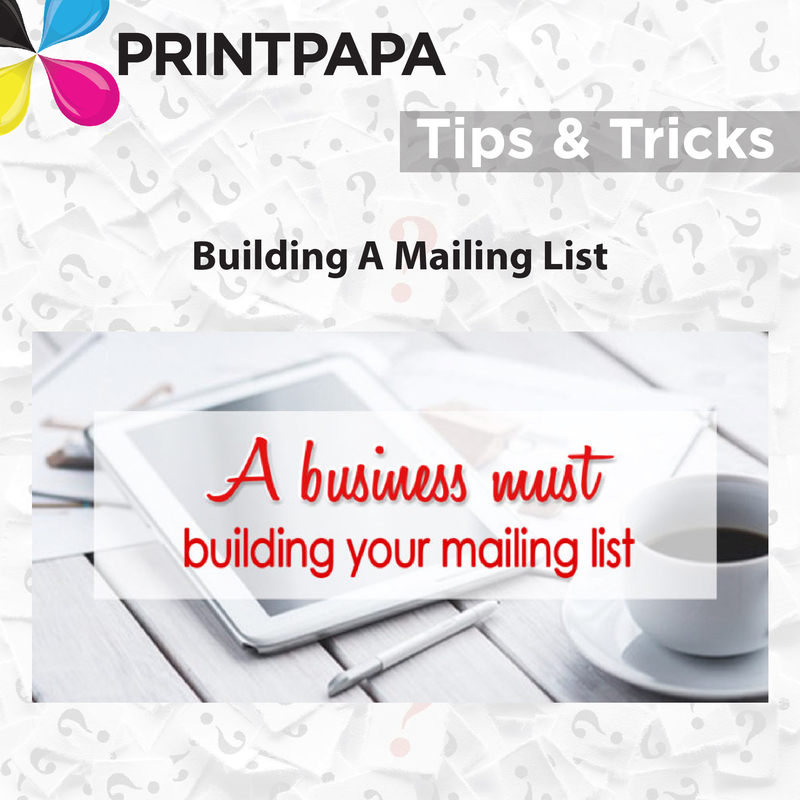 An effective mailing list is more than names and addresses—it’s a record of each person’s buying behaviors. Keeping track of your customers and their purchasing habits will help you to personalize offers and increase the likelihood of a sale and response. This entry was posted in Tips & Tricks on November 29, 2016 by Shawn Nag.